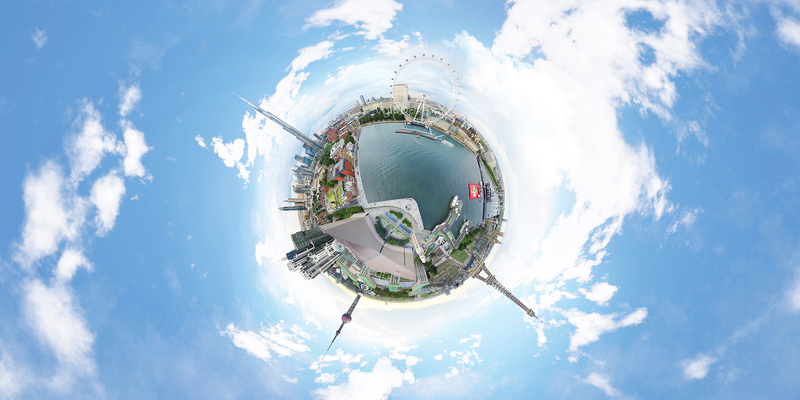 GlobalVision360 – GlobalVision, an award-winning communication agency, offers unique 360° aerial imagery, UAV mapping and innovative visual productions. With our offices in Europe, Asia and UAE, we operate our services worldwide. We create 360° imagery, virtual reality (VR), augmented reality (AR), mixed reality (MR), 360° video, corporate movie and drone mapping. From our headquarters in Geneva, Switzerland and regional offices in Asia, we operate worldwide.